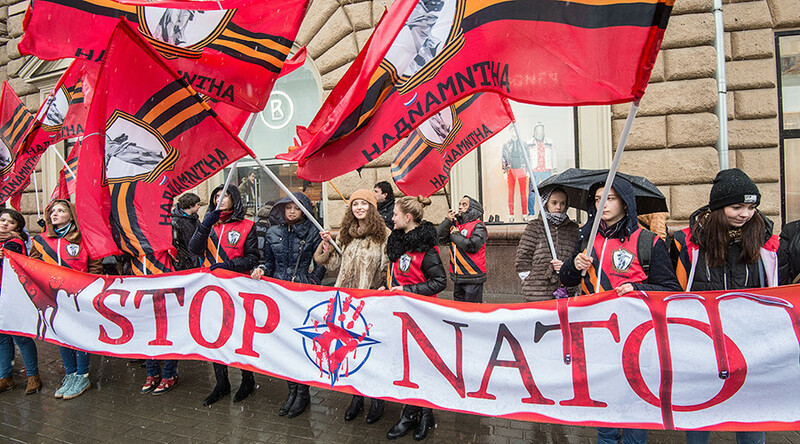 Russians head to the ballot boxes on Sunday, March 18, to select their next president. The date is significant because it's is the fourth anniversary of Crimea's reunification with Russia in 2014. 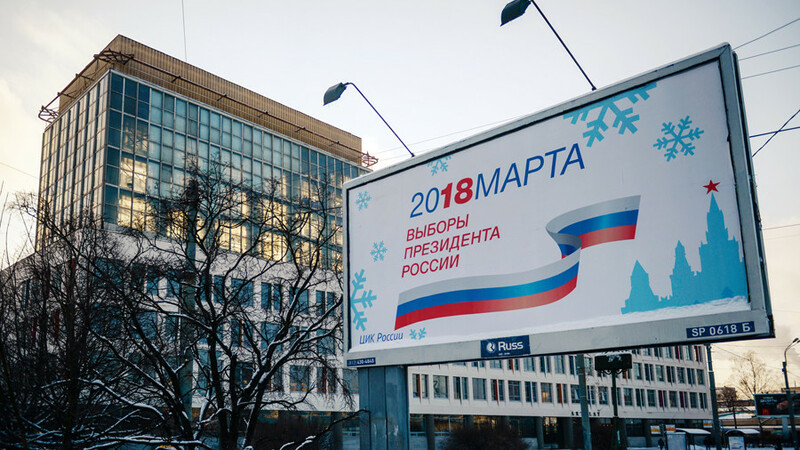 The polls may indicate that the contest is a one-horse race, but while he’s almost certain to win comfortably, the 2018 campaign hasn’t all been about incumbent Vladimir Putin. Two new political faces have emerged. 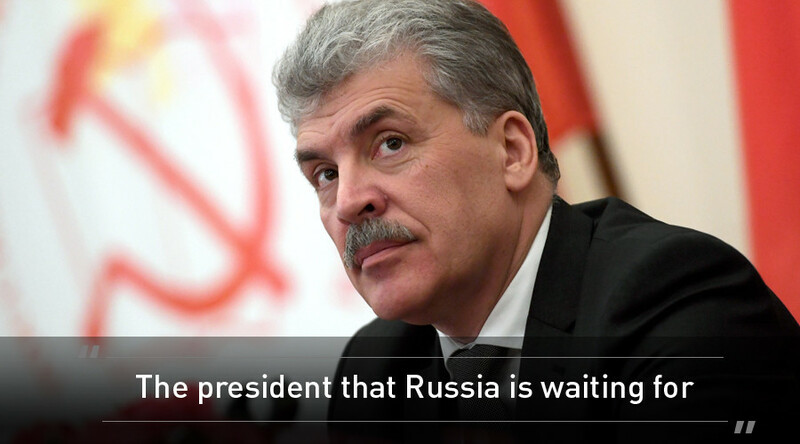 The surprise Communist Party of the Russian Federation (KPRF) contender Pavel Grudinin has run a combative challenge, energizing a group which has long been seen as subordinate to the Kremlin. 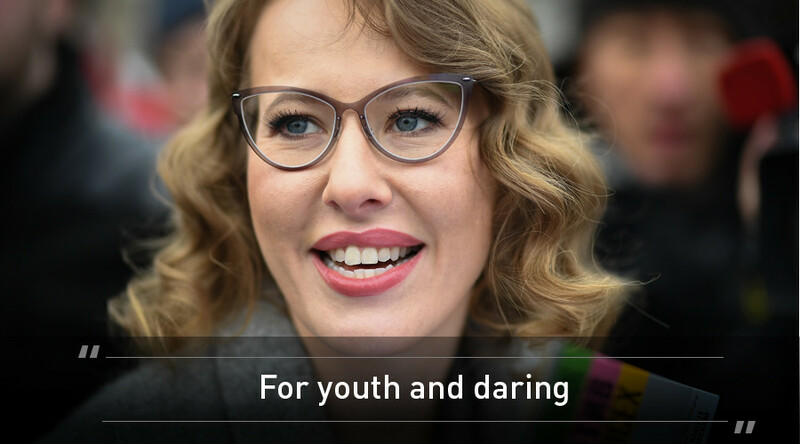 Meanwhile, liberal Ksenia Sobchak has used her platform to create the groundwork for a new party, ready to contest for seats in the next Duma (parliament). 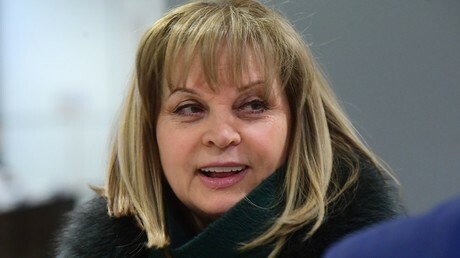 The former socialite has joined forces with Dmitry Gudkov, another young anti-establishment activist, who helped engineer a clever strategy in last year’s Moscow local elections that saw liberals take control of many of the capital’s borough councils. 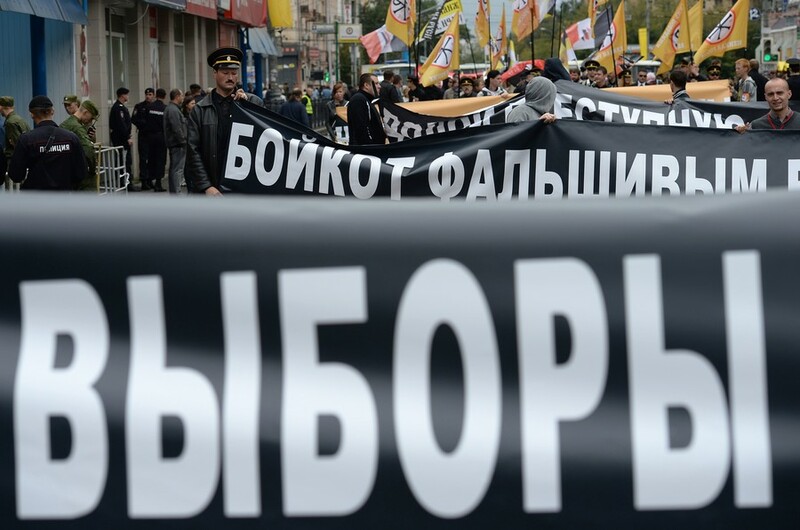 While it’s still a long shot, their partnership might help finally unite Russia’s small, perennially fractured, pro-Western opposition, which has arguably been its own worst enemy: unable to rally around a single leader or find a common cause. At the same time, the KPRF was slowly becoming a zombie party, whose support base was literally dying out. 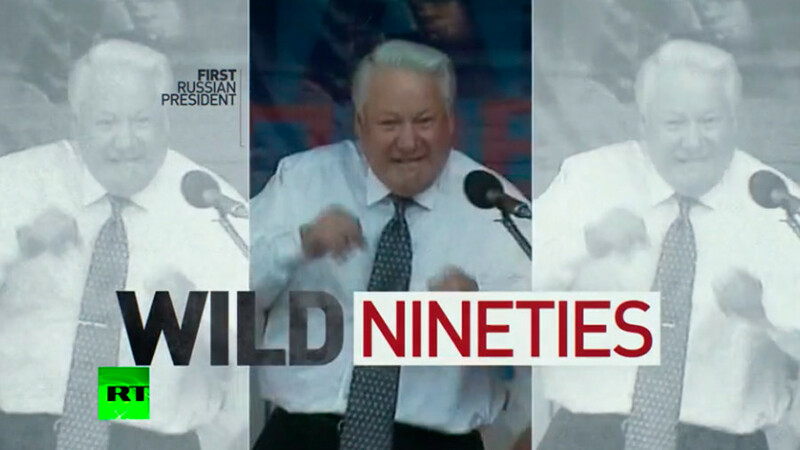 But Grudinin, despite being a millionaire himself, has shown voters that there may still be some life in the once-omnipresent movement. 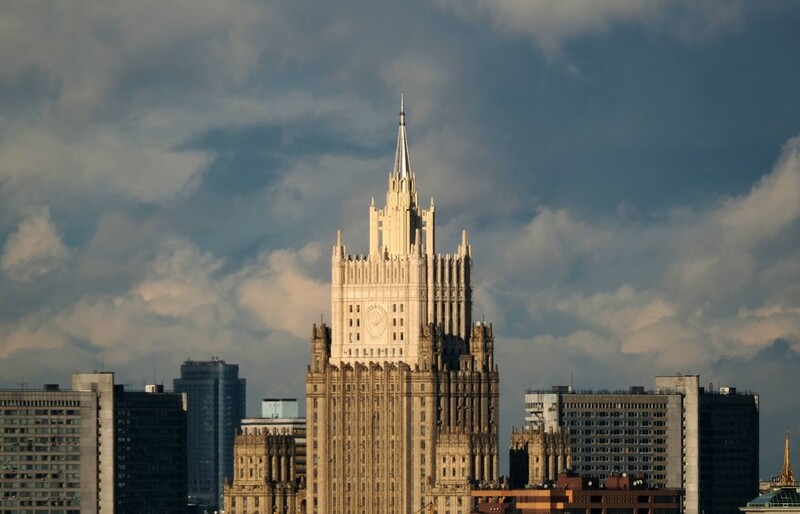 Nevertheless, his own reputation has been damaged by tabloid media coverage linking him to a large amount of Swiss bank accounts and undeclared wealth. 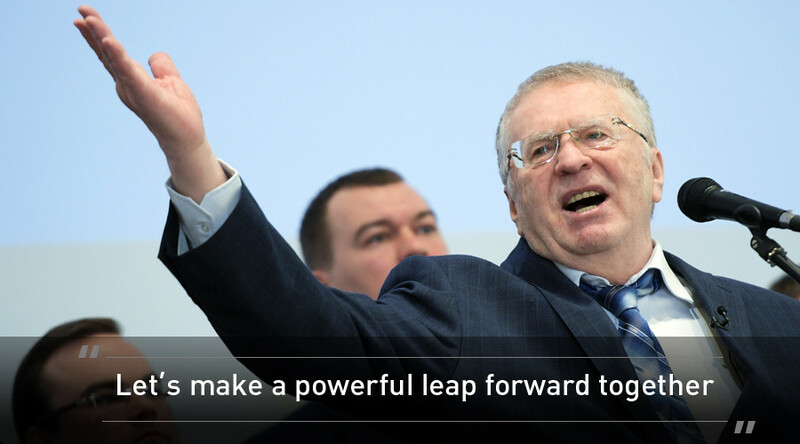 Another contender is nationalist firebrand Vladimir Zhirinovsky, in his sixth shot at the presidency. As Putin didn’t participate in the debates (and Grudinin eventually withdrew), the veteran rabble-rouser spent much of the TV sessions arguing with Sobchak. At one point she threw water over him, and this week his rhetoric brought the only female candidate to tears. 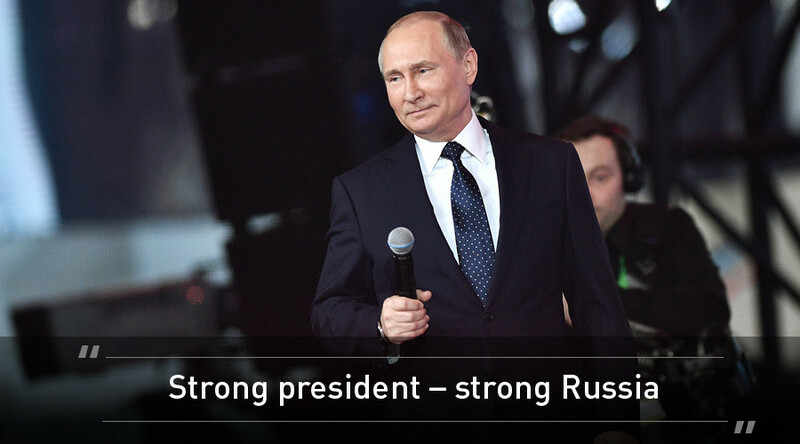 Putin, who has long enjoyed a massive lead in the polls, has remained aloof from the fray, preferring to set out his agenda through set-piece speeches and rallies. Naturally, he’s also had to focus on his day job. 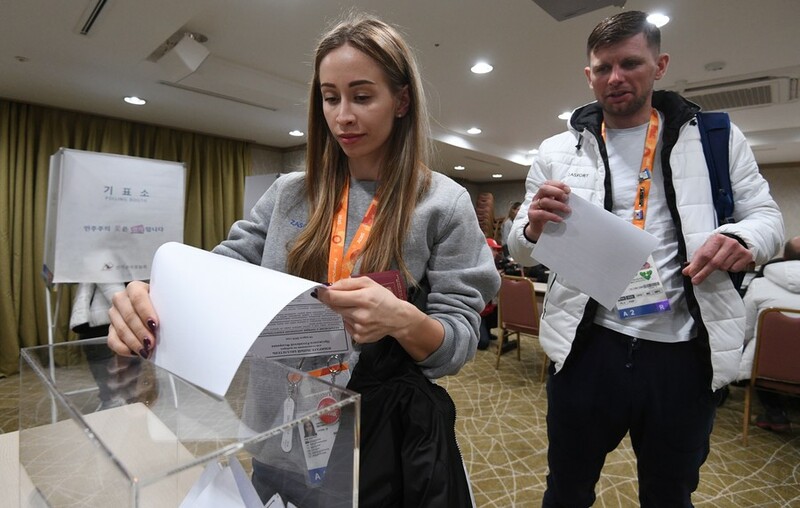 There are four other names on Sunday's ballot paper: Sergey Baburin (a nationalist), Maksim Suraykin (a more traditional Communist from a splinter party), Boris Titov (a pro-business voice) and Grigory Yavlinsky (a veteran liberal). But none of the quartet has a realistic chance of finishing in the top three. Despite his presidential ambitions, Alexey Navalny, a popular activist who came second in the Moscow mayoral election of 2013, was ruled ineligible to run in the poll under Russian law due to a previous criminal conviction. Below you can find links to detailed guides to the four most popular candidates.